The following standards and guidelines are designed to assist consultants and contractors in submitting properly made applications. This code streamlines the design and construction process for new water and sewerage assets across the South Ease Queensland region. 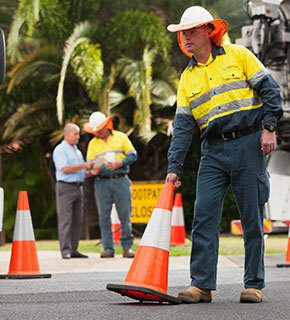 Our service commitments set out our obligations and commitments to deliver high quality services for our development industry customers for connection, disconnection or alteration of water and sewerage infrastructure to new or existing properties.